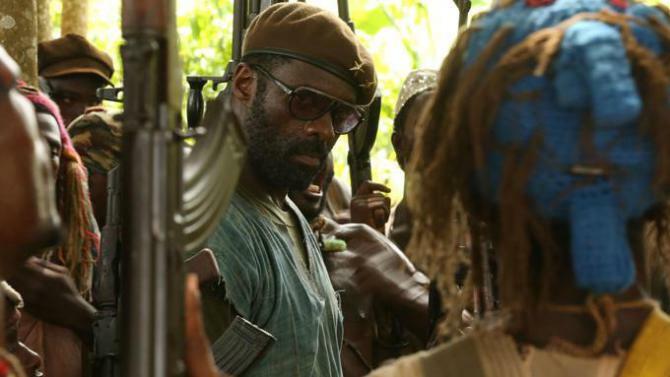 This entry was posted in Film, Trailer and tagged Beasts of no Nation, Cary Fukunaga, idris elba. Bookmark the permalink. A Chilling New Trailer for ‘Black Mass’ Starring Johnny Depp and an All-Star Cast! Revealed: The First Look at ‘Lost’ Alum Ken Leung in ‘Star Wars: The Force Awakens’!